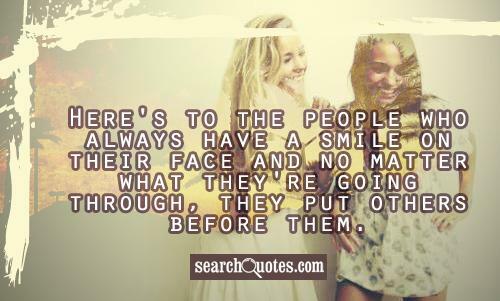 Here's to the people who always have a smile on their face and no matter what they're going through, they put others before them. For a person to really truly have peace on the inside they have to be willing to show it even when times are turbulent. Showing good manners, and being kind are hard things to do when you are being provoked, but when you continue to act in a manner that shows light no matter how dark it is, you prove that you are truly an enlightened individual. 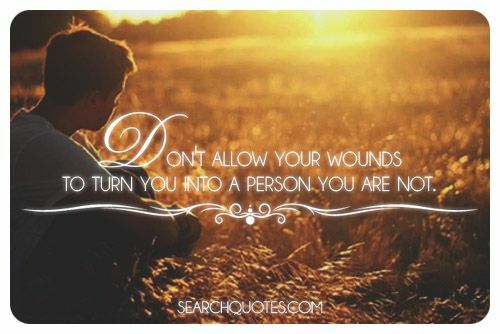 Don't allow your wounds to turn you into a person you are not. Many of us are marked with the scars and bruises of playing and living as a child, that don't affect us in any way except to serve as memories from our past. In life, as there are physical scars, there are emotional scars as well, but we must never allow these scars to turn us into someone who we really aren't. 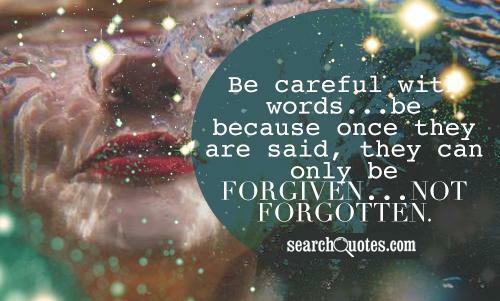 Be careful with words...be because once they are said, they can only be forgiven...not forgotten. Remember that when you commit to an action, whether it be out of rage, or out of logic, you can't take back what you have done. 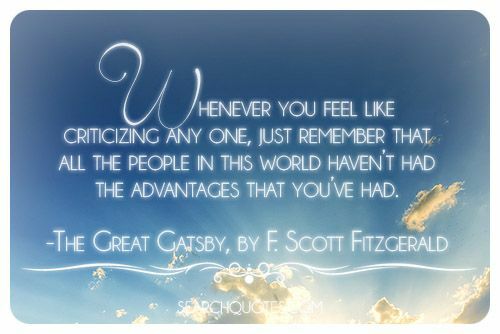 It is very easy to criticize and demean what you don't understand. 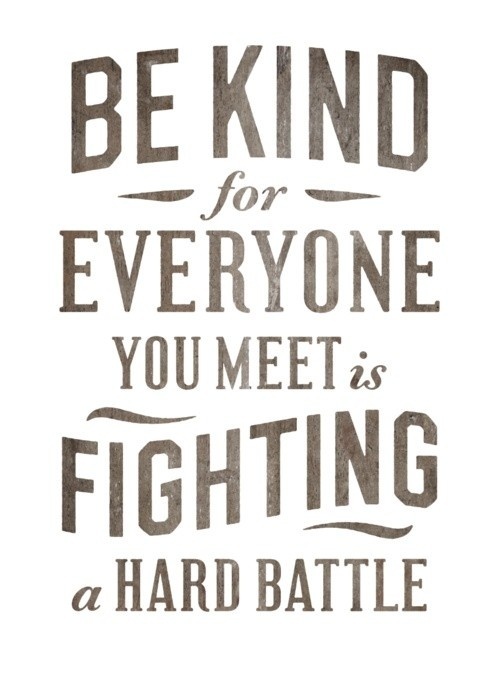 The more difficult thing to do would be for one to try to figure out how to best help people.